Almost anyone can use it to create beautiful images. It increases focus and creativity, provides artistic satisfaction along with an increased sense of personal well-being. No prior artistic ability is needed! 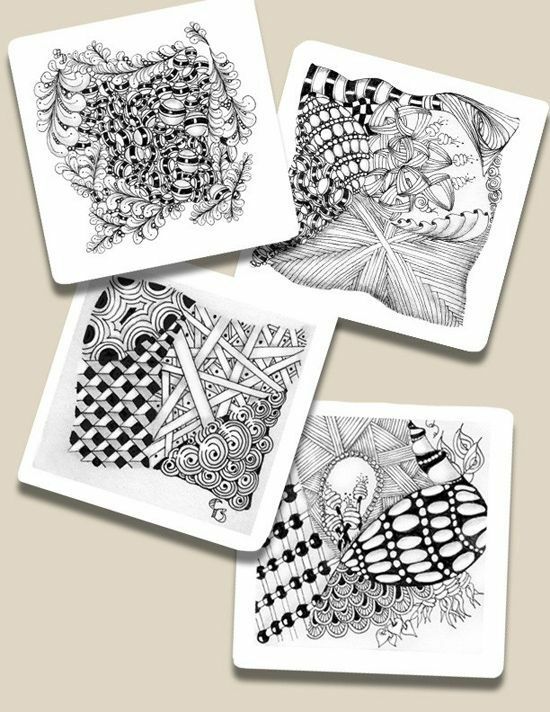 At first glance, a Zentangle creation can seem intricate and complicated. But, when you learn how it is done, you realize how simple it is . . . sort of like learning the secret behind a magic trick. Then, when you create a piece of Zentangle art, you realize how fun and engrossing the process itself is. ... Anything is Possible One Stroke at a Time!